Eric Clapton reflects on his past and reveals his future plans in the new issue of Uncut, dated August 2014 (Take 207), and out tomorrow (June 24). As well as explaining that “the road has become unbearable” for him, and paying tribute to his late friend, JJ Cale, the guitarist sheds light on the current status of Cream. “I haven’t spoken to Jack [Bruce] or Ginger [Baker] for quite a time,” says Clapton. “I don’t think there’s been any line of dialogue between any of us – or between me and them, that is to say – since the American affair [the trio’s Madison Square Garden shows in 2005]. 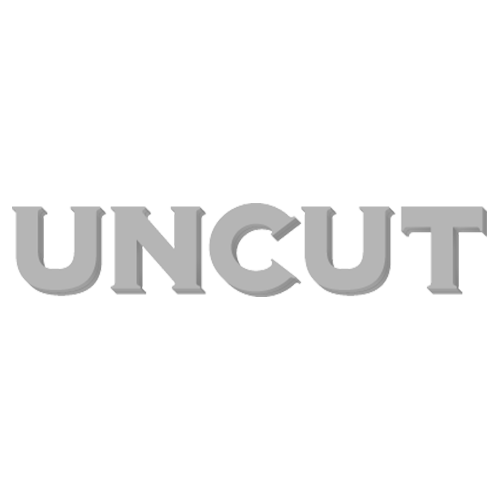 The new Uncut, dated August 2014, is out tomorrow (June 24).